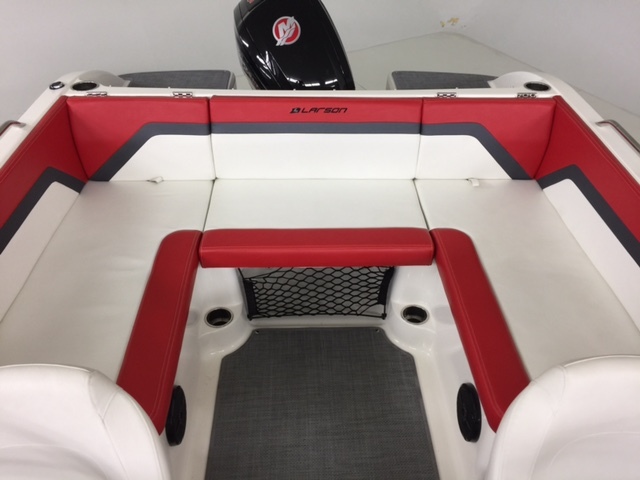 This is the roomiest 18.5 footer you will find! 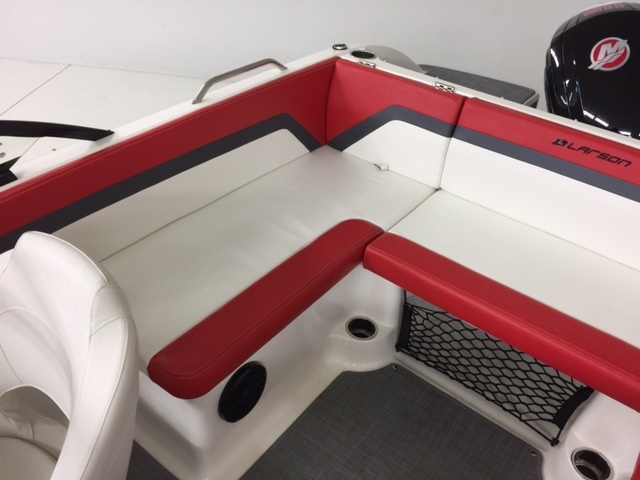 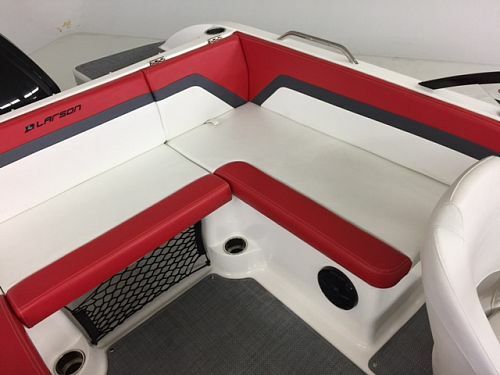 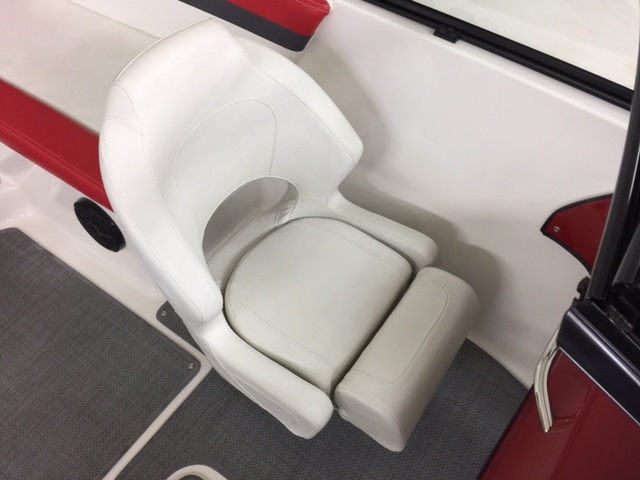 Two captain's chairs and a "C" shaped rear bench. 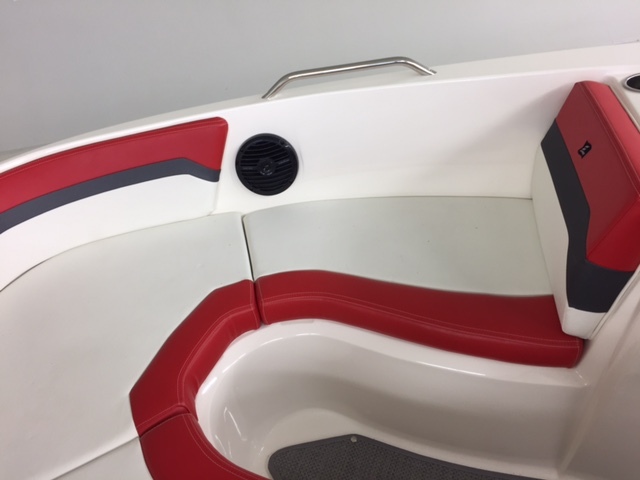 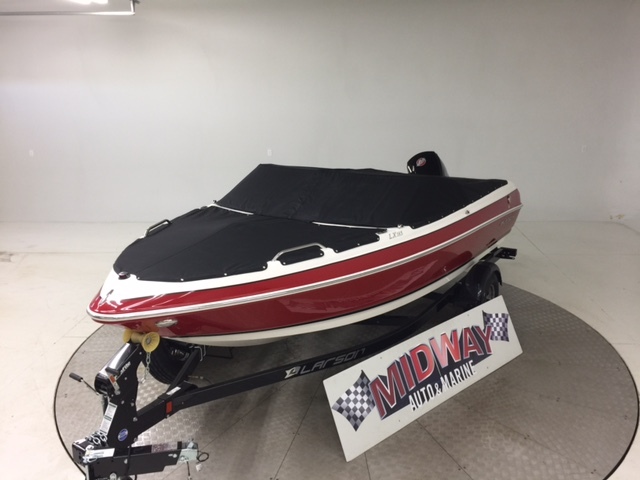 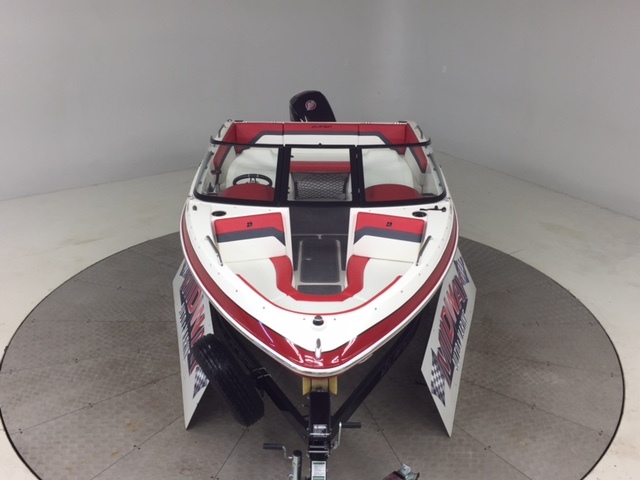 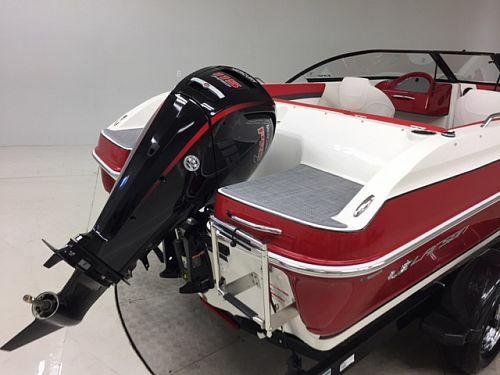 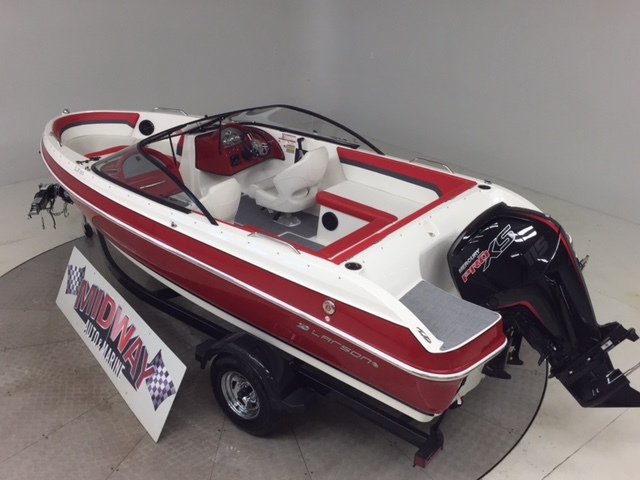 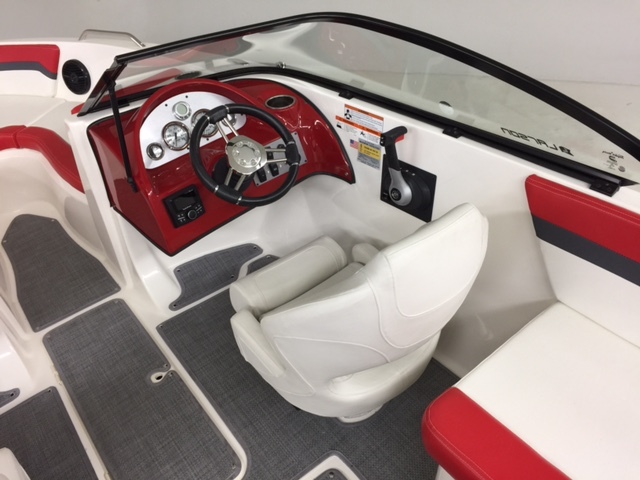 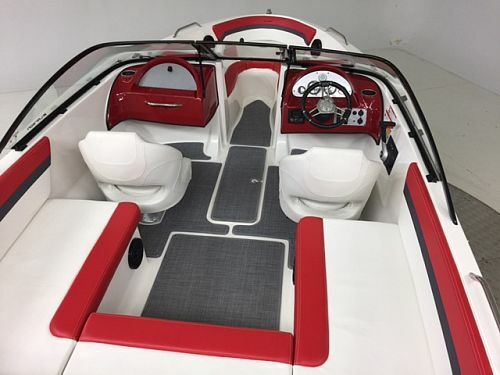 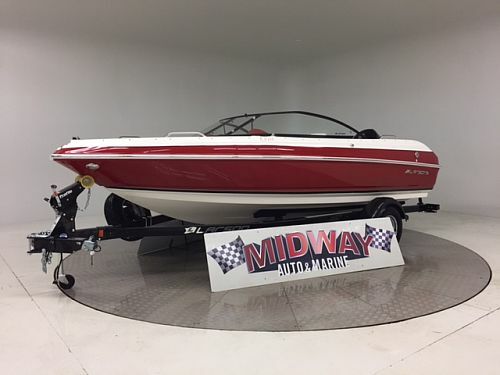 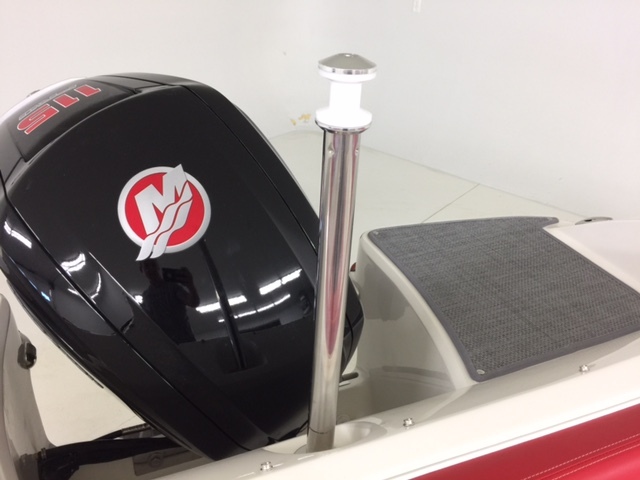 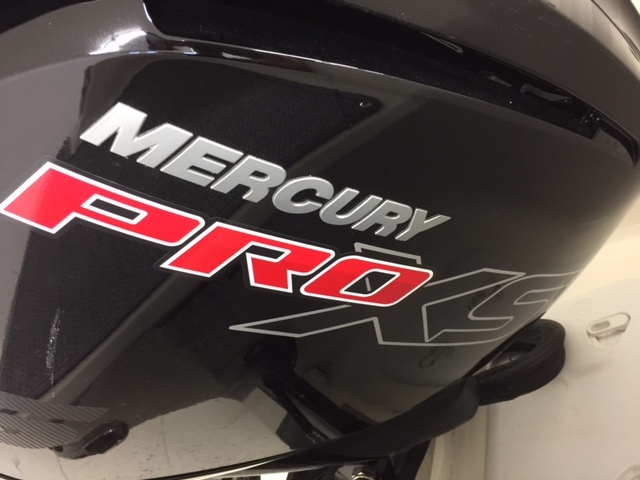 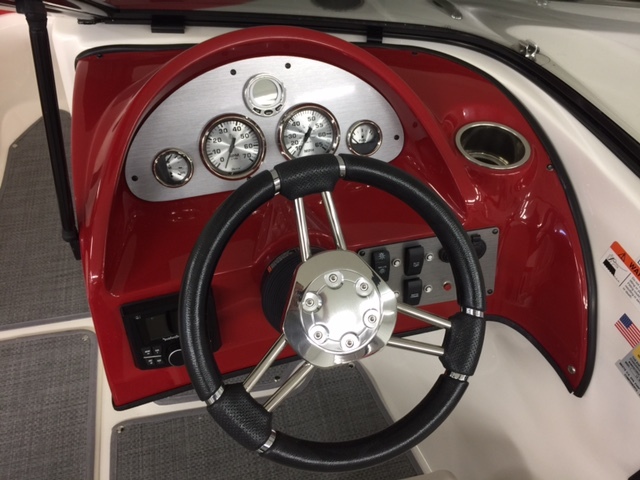 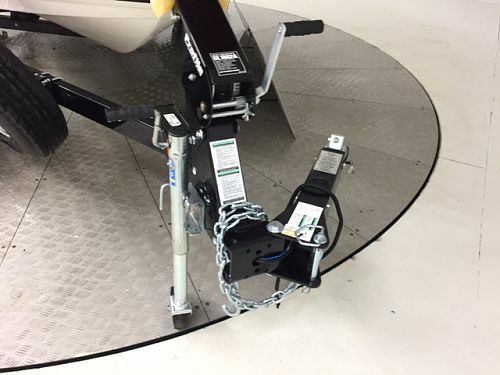 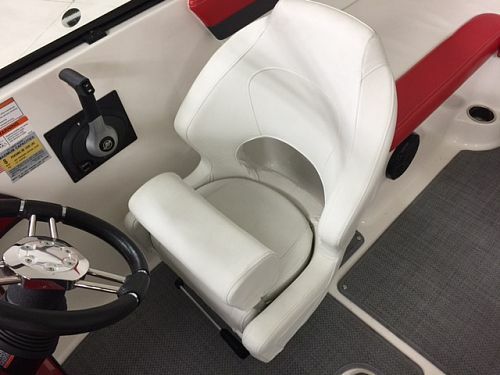 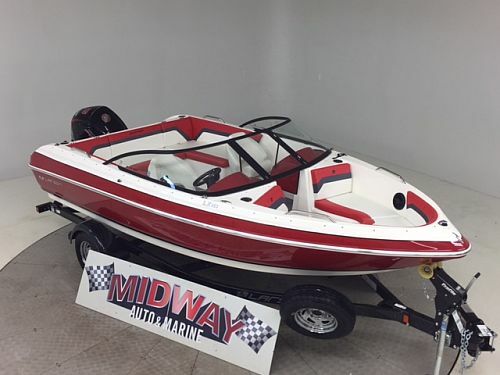 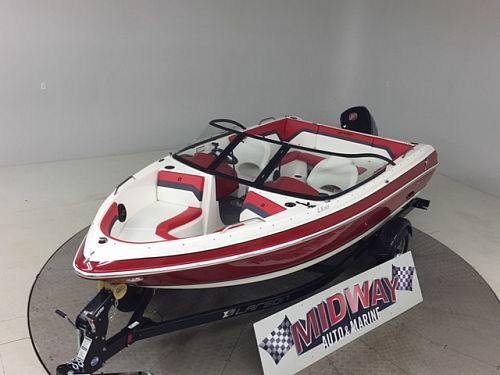 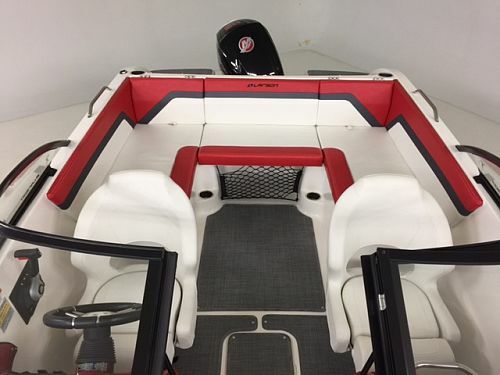 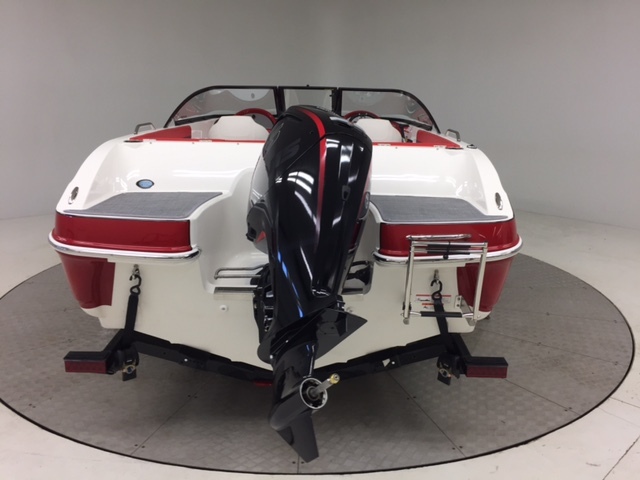 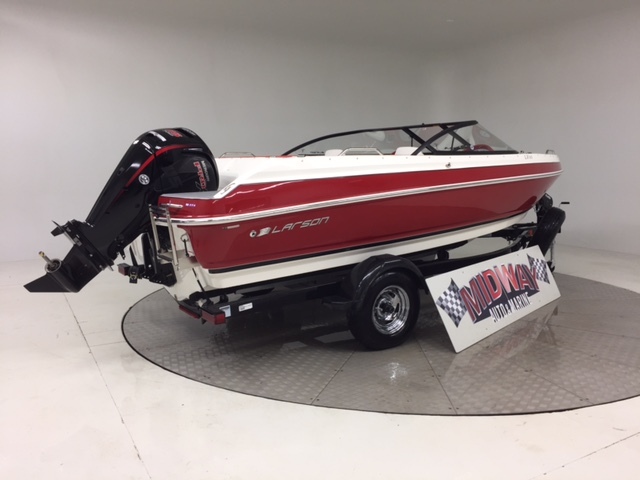 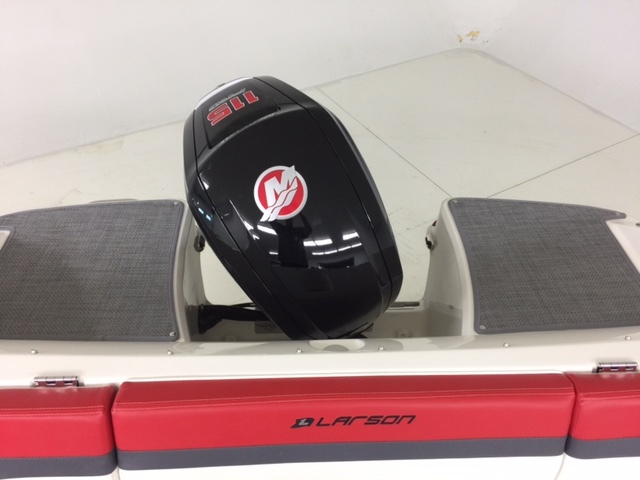 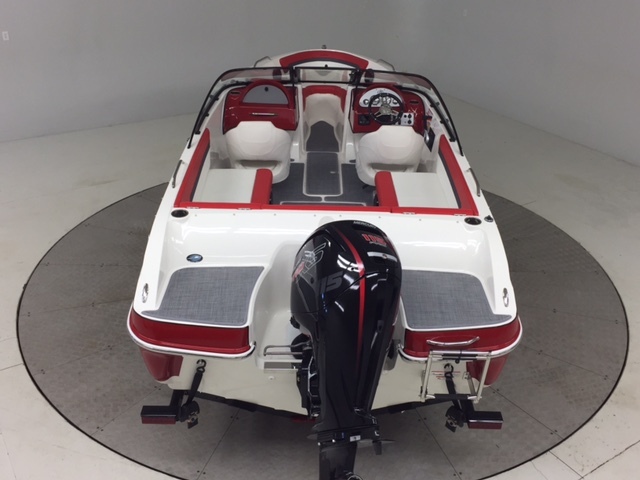 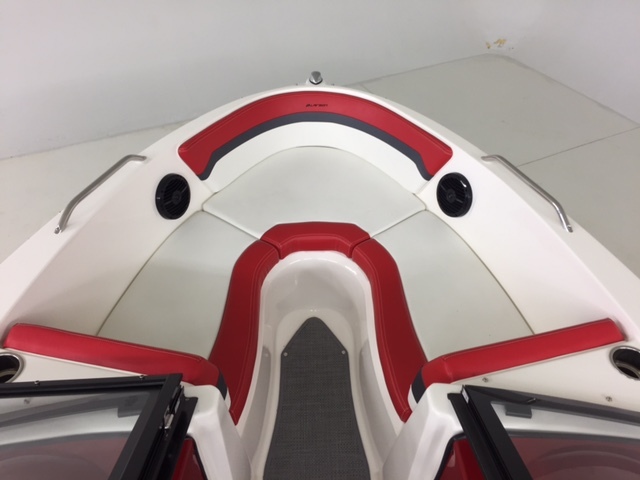 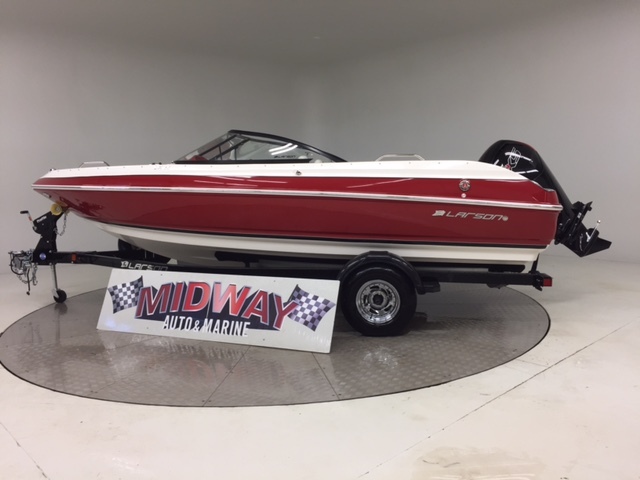 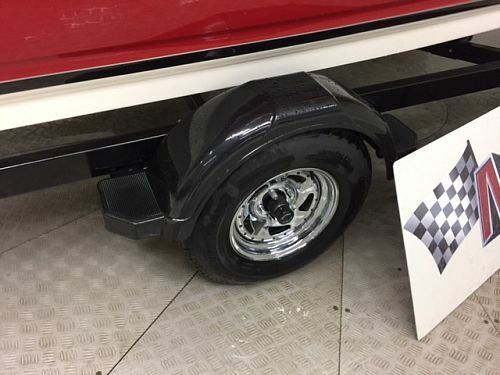 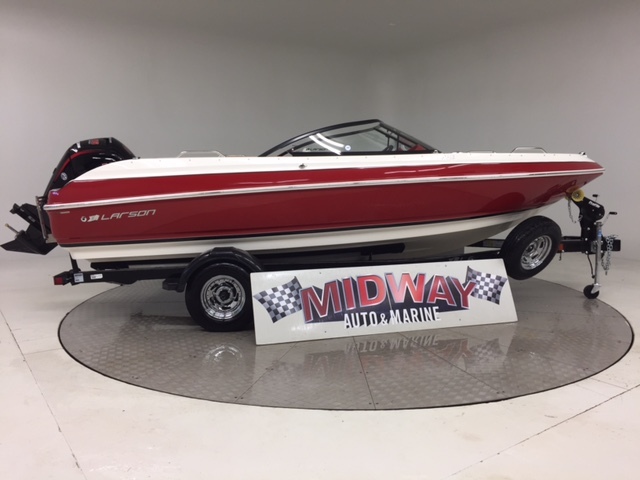 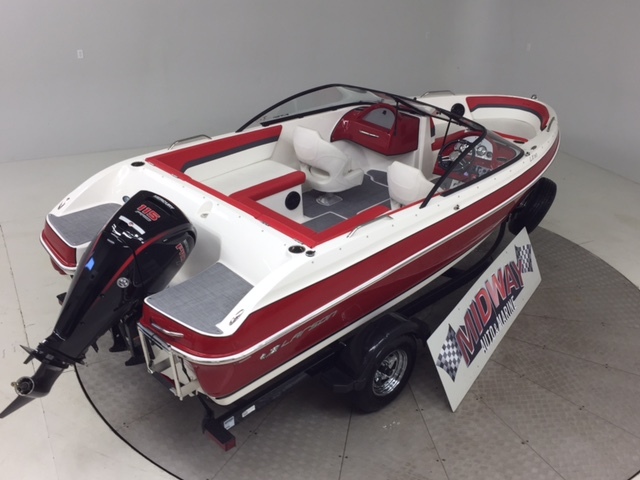 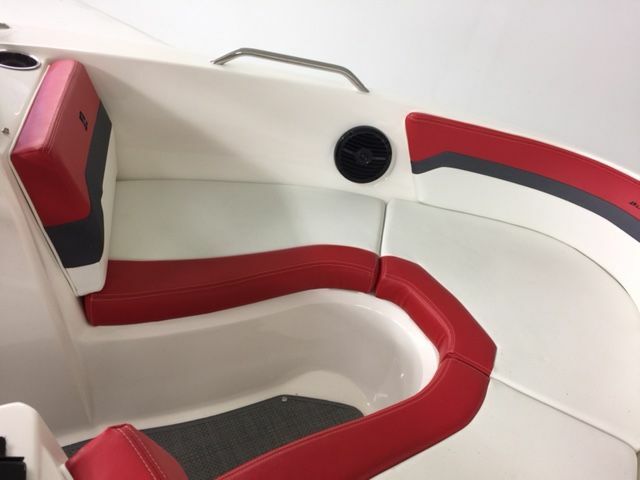 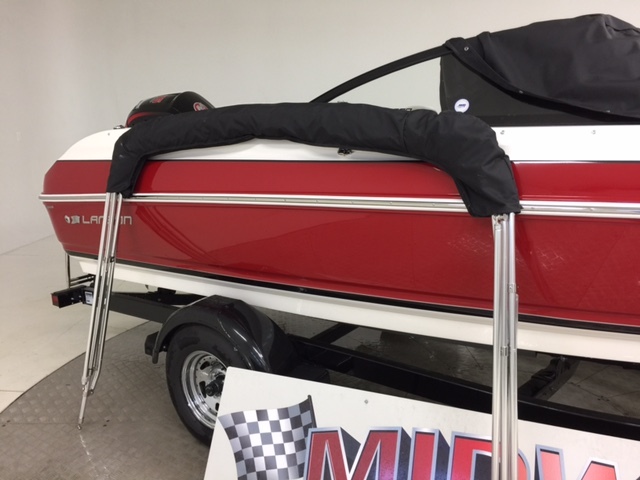 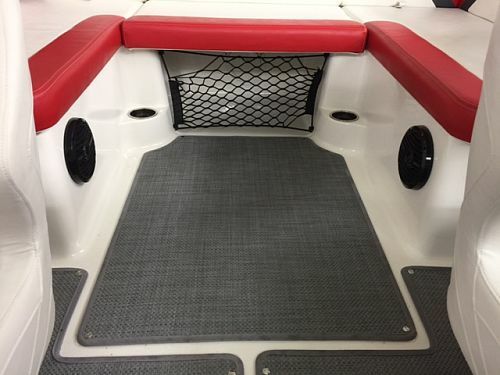 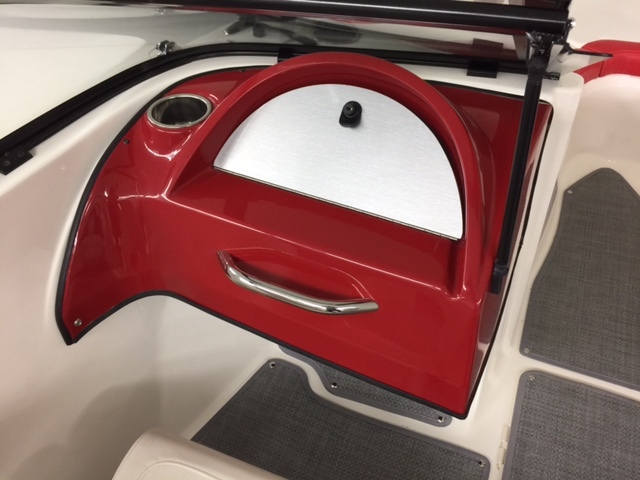 We ordered this one with an Outboard motor rather than Stern drive for better fuel economy, quieter, Smoother, easy winterization with no fear of freeze damage and all the latest technology. 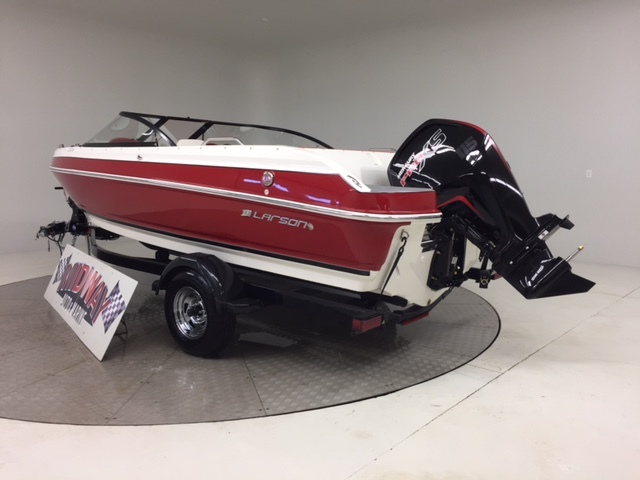 We authorized the factory to use this actual boat for their 2018 Brochure photo shoot. 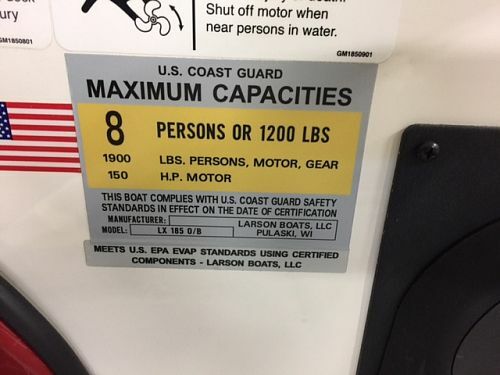 So this is the actual boat in their brochures. 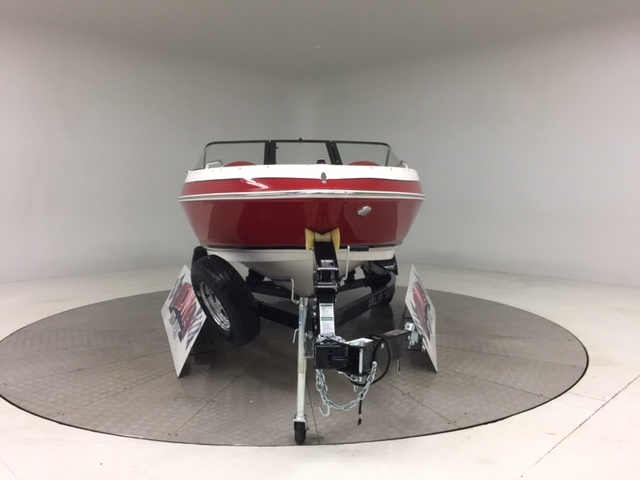 It's also nice to have the factory do the lake test on it. 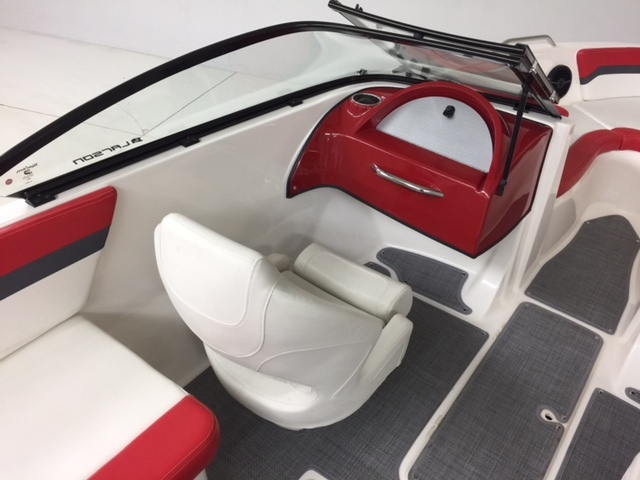 This actual boat will also be appearing in Boating magazines. 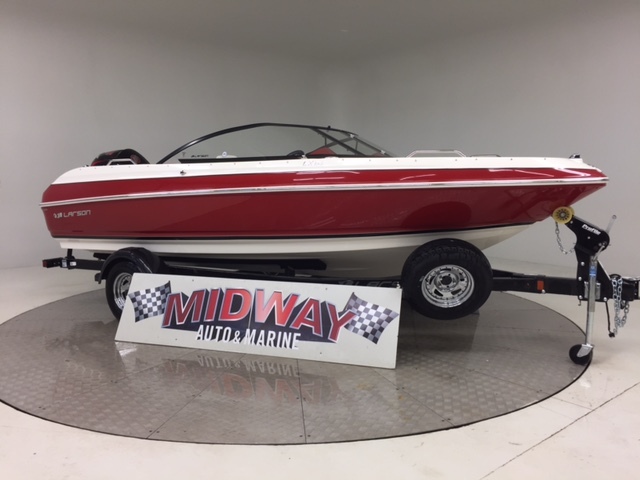 World famous boat!! 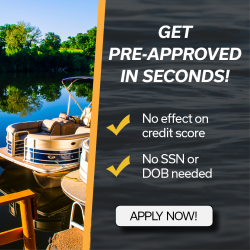 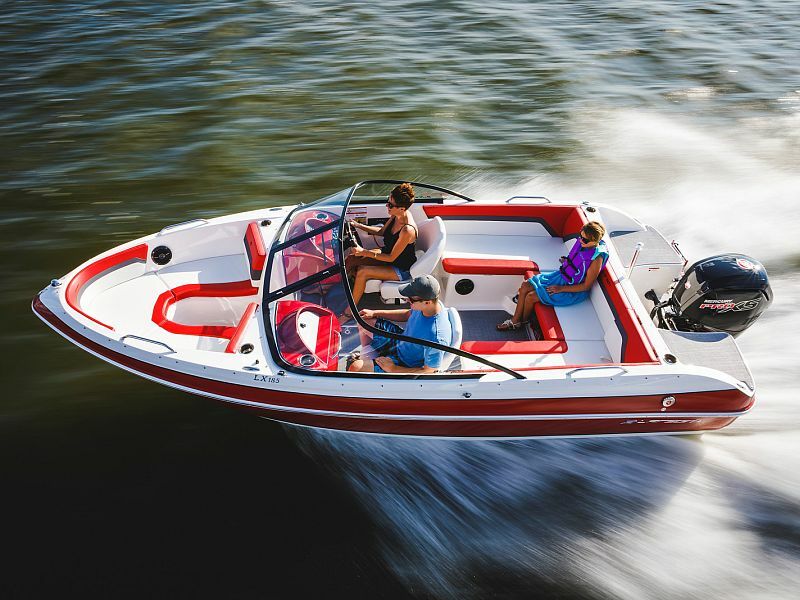 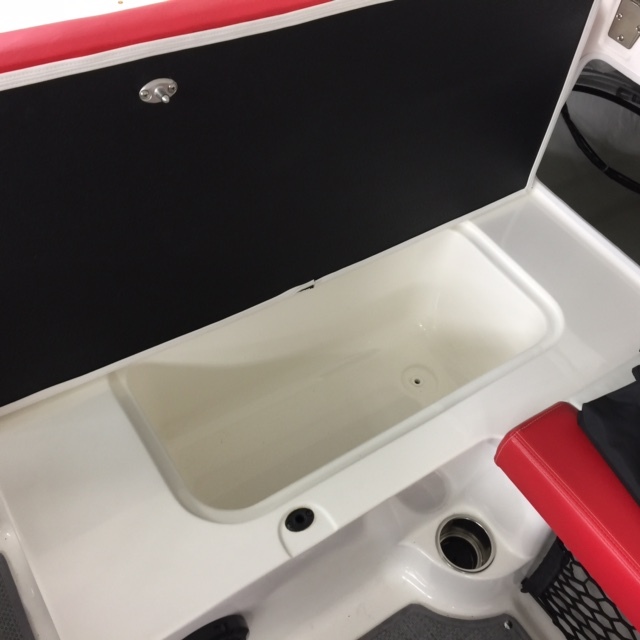 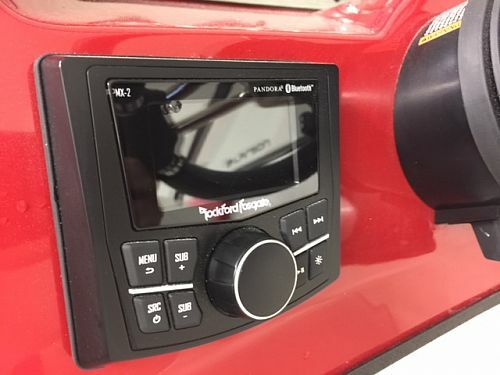 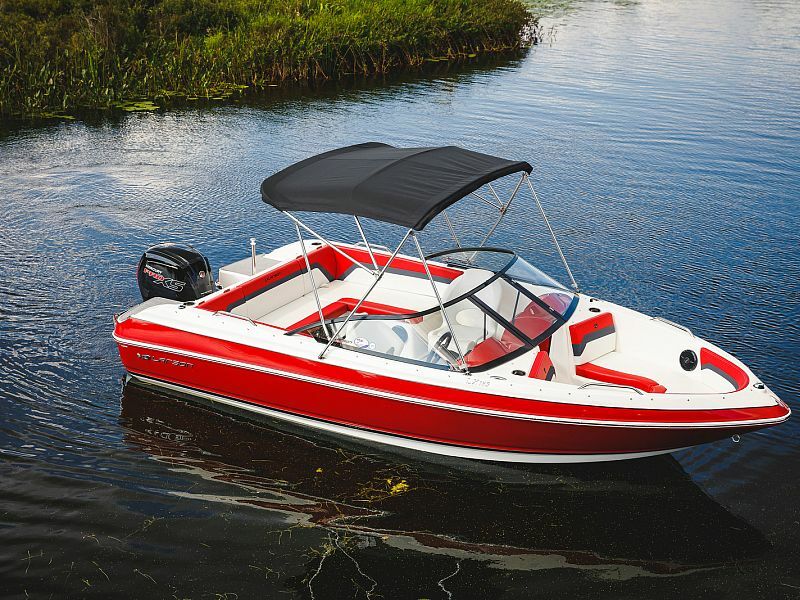 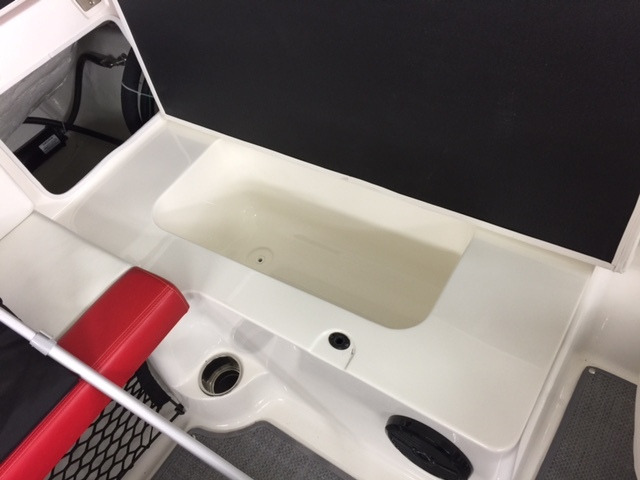 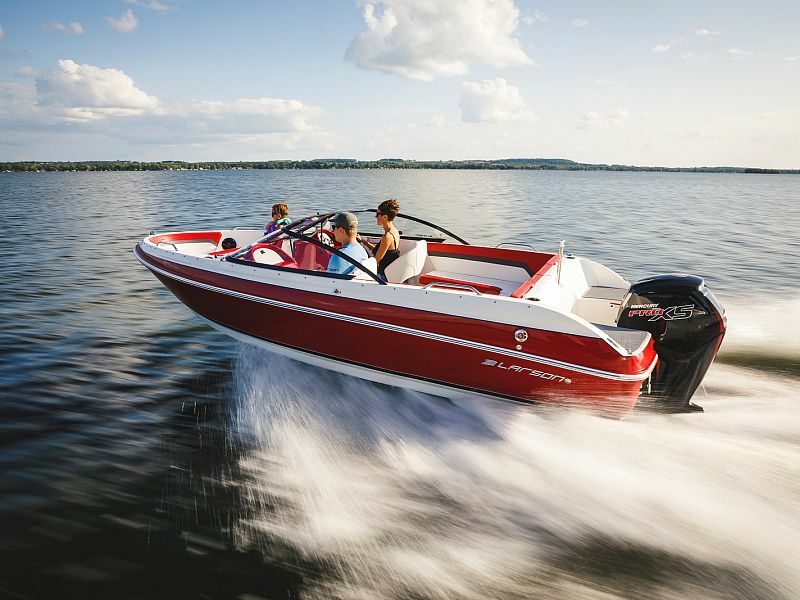 Go with a new boat and enjoy piece of mind of having full factory warranty. 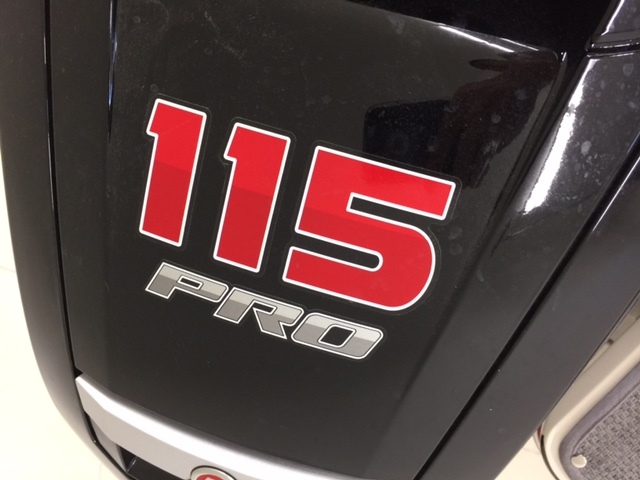 Ask about Free delivery. 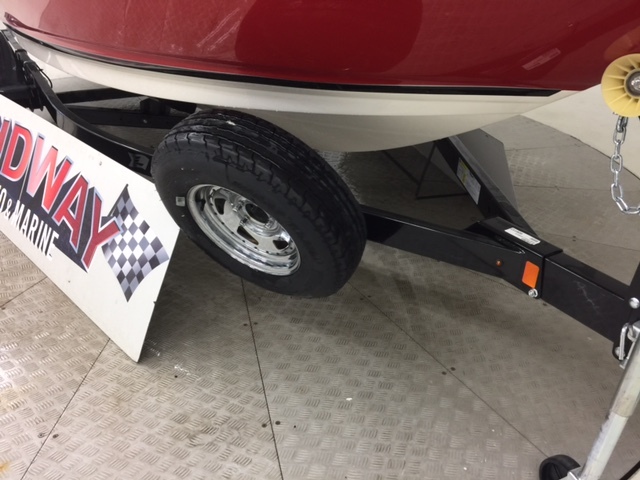 LOA on Trailer 25' 1"